A Bindi Welcome to Narnaul for all of us! 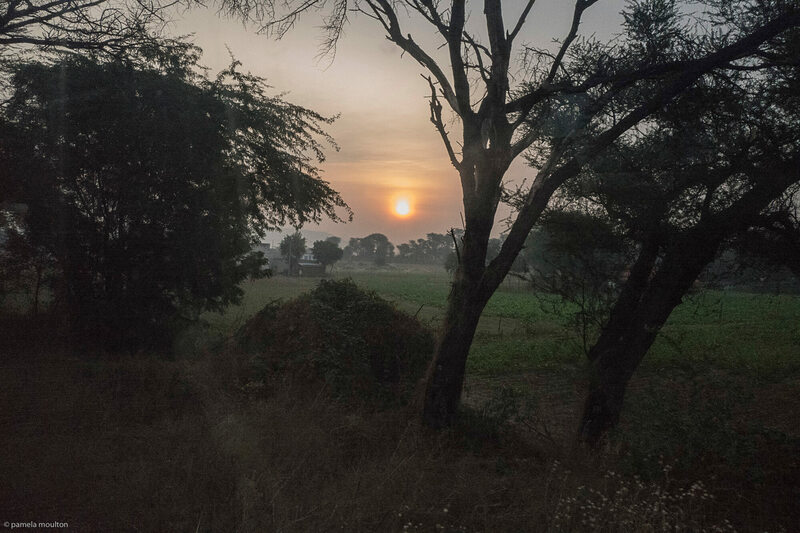 A welcoming dawn in Narnaul! The daughter of the President of the New Delhi Rotary charms us with her dance moves! 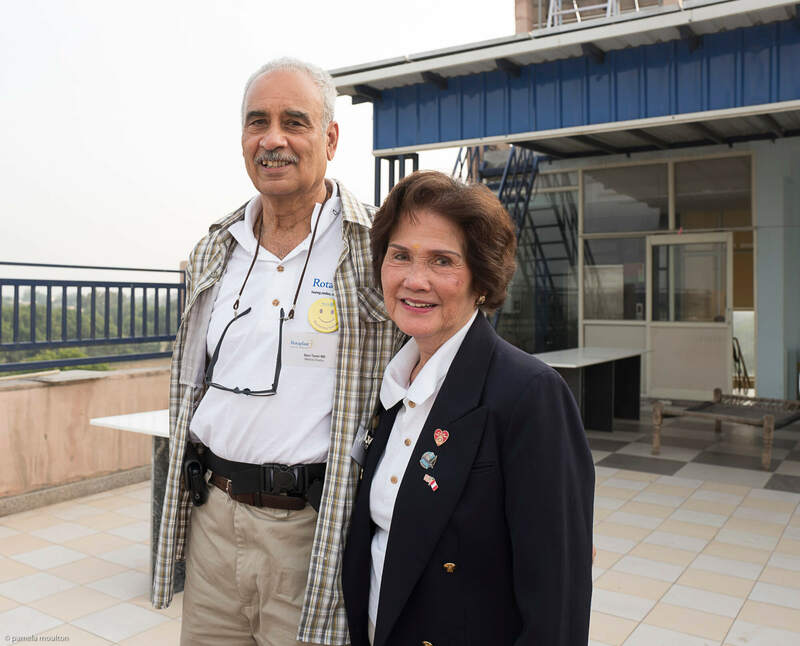 Dr. Devi Tantri, Medical Director and Evelyn Abad, Mission Director. All lined up and ready to go! 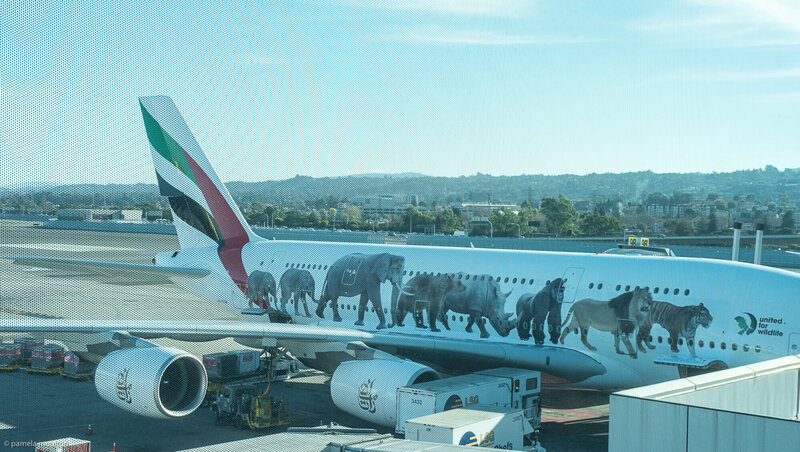 Our highly decorated plane! Twenty-seven boxes filled with our supplies destined to restore smiles! Spreading the good word that Team Rotaplast is in town! Chris, Michelle, Silvana, Susan and Karen. The hosted dinner for the Team allowed for starting new connections, and fostering existing relationship in the name of children! Amazingly enough, most of the 27 boxes fit in this ambulance! We have (almost all) arrived! Where do I start with how to share the first 40 or so hours of our experience with being on a Rotaplast Mission in Narnaul, India? This is my first opportunity to participate in a Mission and candidly, it has been on my “bucket list” since I became a Rotarian in 2007. My level of excitement in reaching the date of departure increased exponentially each day and I continue to be on the “cloud nine” I had hoped for 11 years ago! 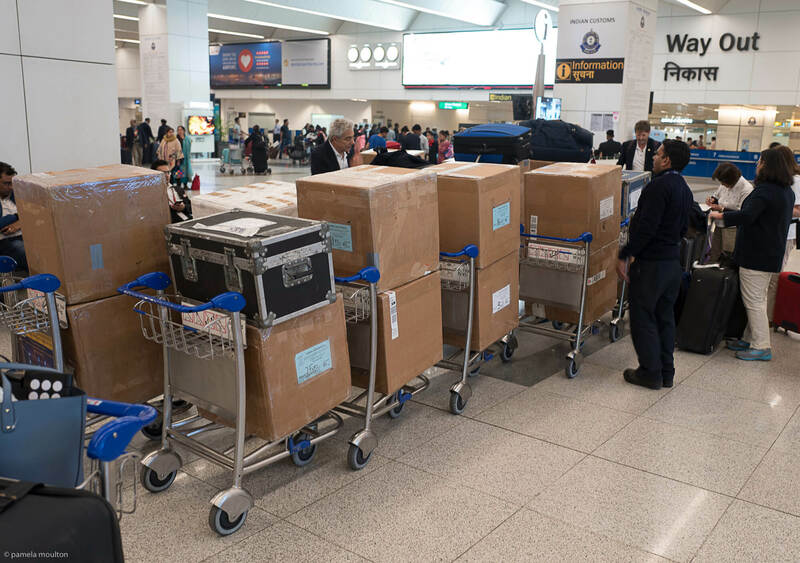 I should begin by acknowledging that the Team traveled along the “long and winding road,” that ultimately unified the first 13 of us and 27 boxes for our Mission from our various homes in Turkey, Texas, California, Guatemala, and Ohio. 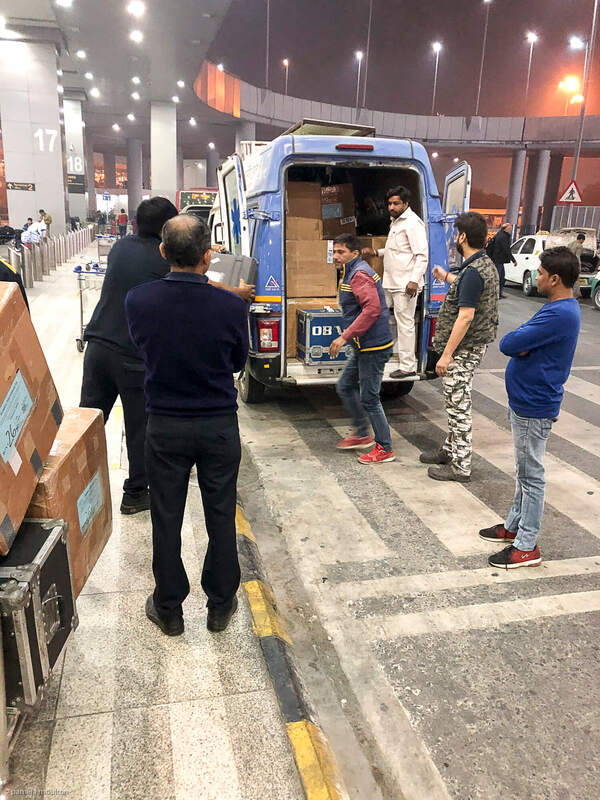 Greeted at the airport by our local hosts, we counted and re-counted our “life changing” wares before getting into our transport van for the final three hour drive to Narnaul, the site of the Mission. With our “ambulance” leading the way filled with the supplies needed for the Mission, we charged through Delhi dodging the morning commuters in cars, on foot, on camels, motorcycles and bikes before we exited into the countryside. The dawn revealed an India not seen in the cities! It is the India of green fields lush with food for the table, temples being cared for by the locals, children all cleaned and scrubbed on their way to school, and groups of men reading the newspaper and smoking as they take their chai. To give you a visual, Narnaul is in the Indian state of Haryana and bordered by Punjab to the Northwest, and Rajasthan to the south west. 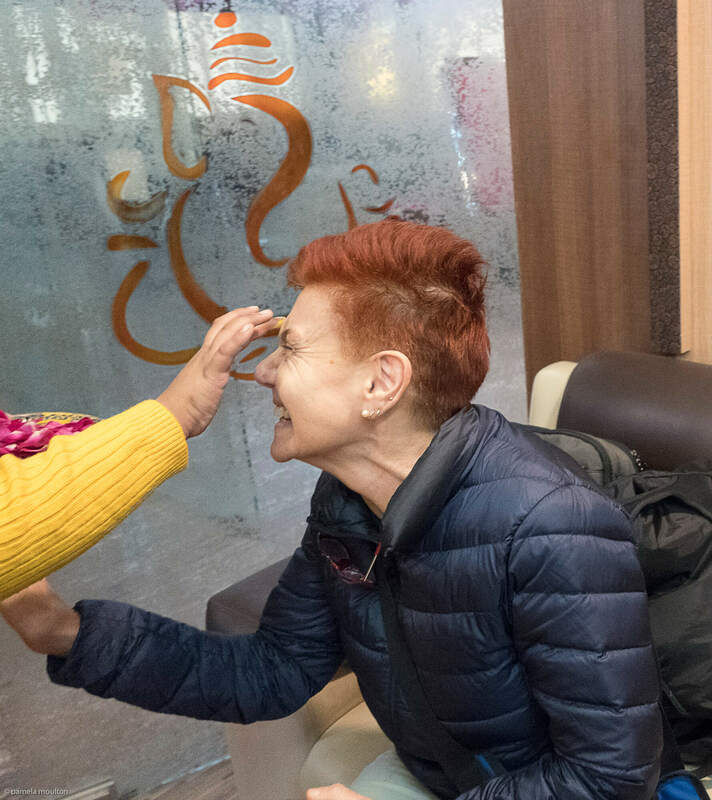 Upon arrival at our hotel, the Sun Plaza, we were greeted by our local hosts and Rotarians from the Rotary Club of Narnaul City in District 3011, who graciously served coffee, gave us each a single red rose and anointed us with a bindi, on our forehead between our eyebrows. 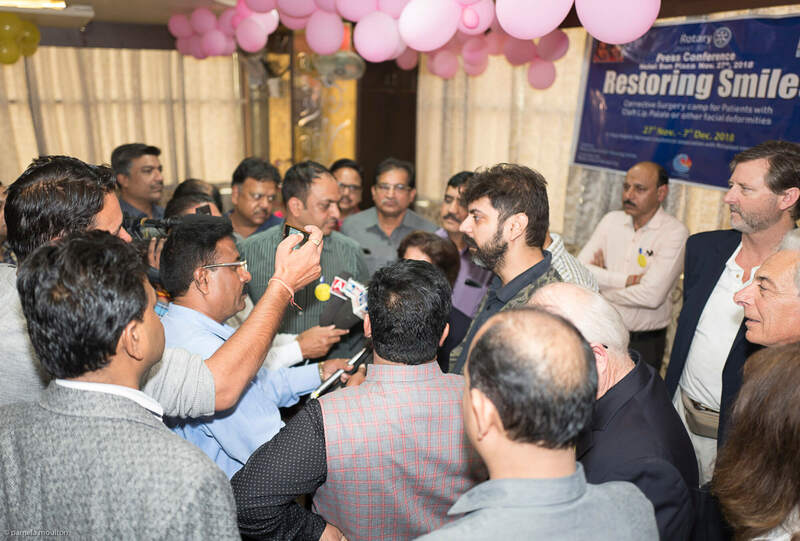 Arrangements were made to meet with them in a few hours, after breakfast, a team meeting and a chance to “settle into our new home,” as the local news agencies would be at a meeting to learn about the intent of the First Rotaplast Mission to be held Narnaul. The afternoon news conference was followed with lunch and a Team only visit to the Vijay Hospital where the surgeries would occur, starting on Thursday this week. With the hospital being close, we were able to walk and get a sense of the community outside our front door! A vibrant and lively neighborhood with narrow streets shared amongst motorcycles, shops, fresh fruit stands, pedestrians and “independent” animals. We spotted a “Rotary Wheel” on a Water Hut just around the corner from the hotel! The late afternoon allowed for a few hours of rest before joining our Rotary hosts, for an extravagant pre-planned family event featuring the local cuisine, music, traditional dance, comedy, acknowledgement of the individual Rotaplast team members and presentation of Paul Harris awards to the local Rotarians. 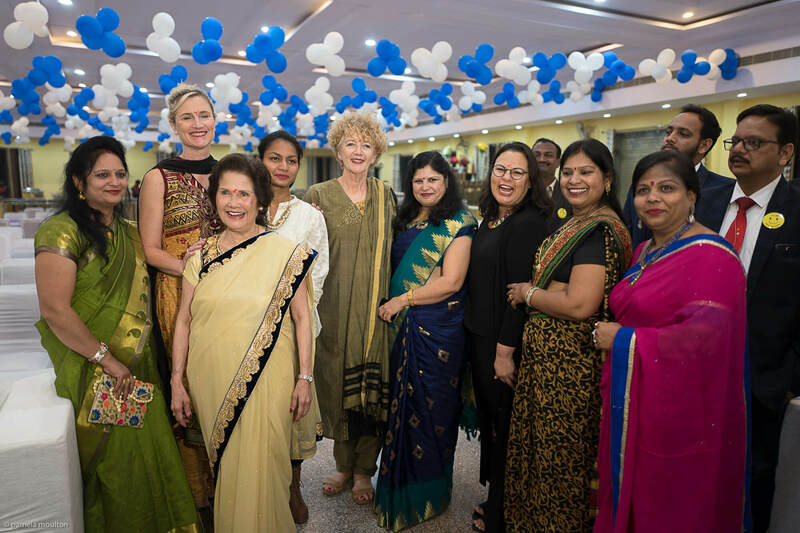 I would be remiss if I did not acknowledge those of us in the group who brought our “Indian garb” excitedly took the opportunity to don our respective attire, receiving glowing compliments from our hosts. Needless to say, the local Rotarians matched us, “scarf for scarf,” and raised the bar!! Elegantly dressed, the cameras were flashing for most of the evening! 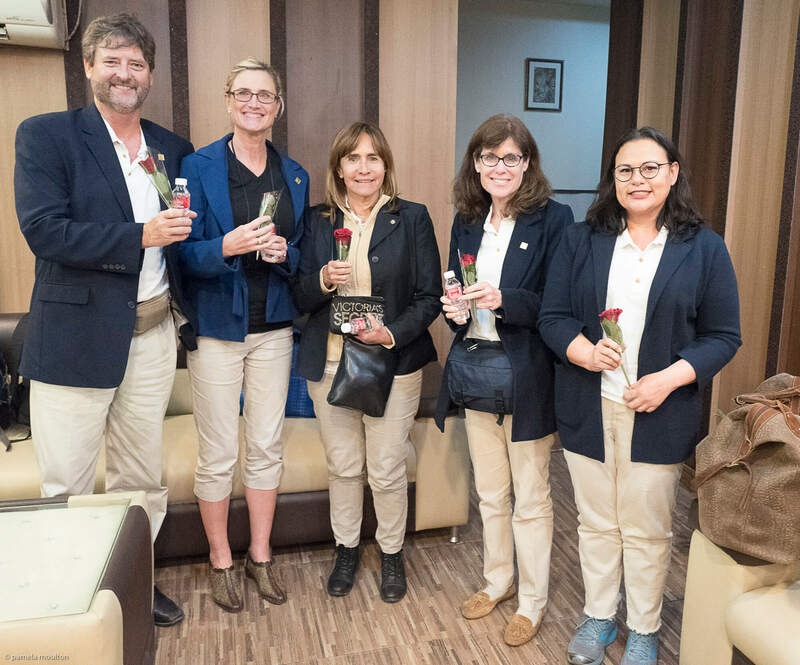 Each of the Rotaplast Team members received a multi-colored scarf as a welcoming gift! Rotarians from both the local club and the surrounding clubs were well represented, including several of the Past District Governors, District Governor Nominee and sitting Presidents. 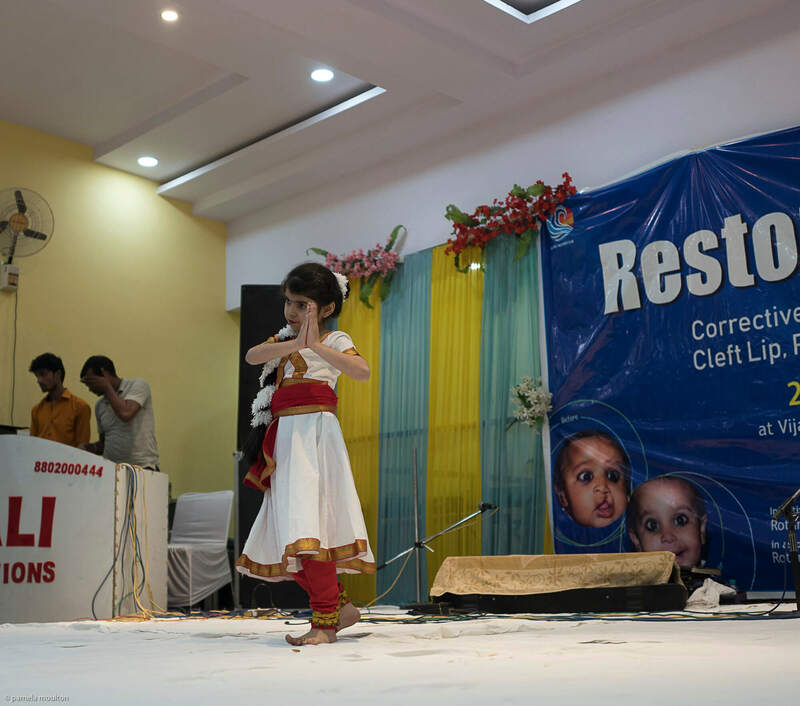 Acknowledging that our intent in being in Narnaul is to serve the local resident predominantly children in “resotoring smiles” by performing predominantly cleft palate and cleft lips repairs, we said our thanks and returned to our hotel. This was an amazing way to start our relationship with our local Rotary community, as many of them will be assisting us in accomplishing our mission. So far, it has been an amazing but “sometimes” blurry time we have had over the last 40 hours! Tomorrow our reason for being here really begins – for this we are all EXCITED and rejuvenated!